What is art really? There are long rows of paintings and sculptures in museums right now that are labeled as 100% bona fide, certifiable art. We buy tickets to watch people pretend to be characters from books we’ve read, stories passed down or new tales conjured up by misty-eyed playwrights and screenwriters. We watch dancers pirouette and leap into the air, defying normal movement with sheer grace and we listen to the blend of horns, strings and percussions as they fall into a pattern of hypnotizing frequencies and move silently to the tonal resonance of someone’s heartfelt words. Is that art? The simple answer is yes. There are so many things that fall into the category of art and artistic expression that when given that specific label, most would nod their heads in approval. And yet, the answer to the question is not really that simple. 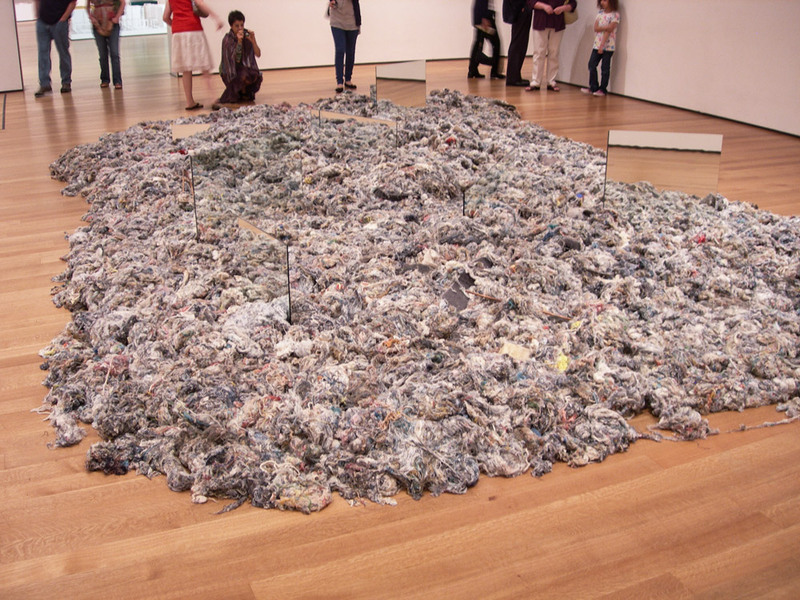 After all, what some consider art might be considered junk to someone else. There are people who believe Jackson Pollack was an artistic genius and deserved all the fame his pieces brought him. 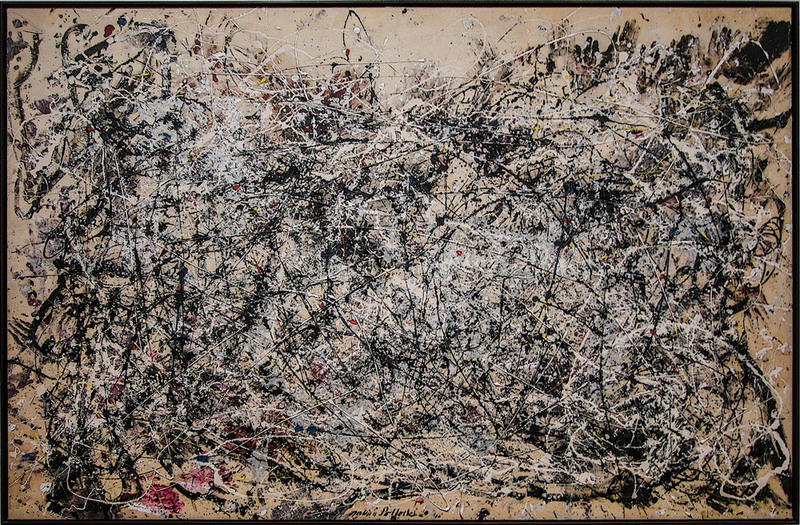 For some, those paintings were just a bunch of paint swirled and splattered on a canvas. The truth is, I’m not sure there is any way to prove that either opinion is wrong or right. Because, like beauty, art is in the eye of the beholder. The portrait that fills me with strong emotions may just be a picture to you – what’s art to me, may not be art to you. The world is full of different people with different backgrounds, and we all have our own stories and reactions to the things around us. And that is what makes the world such an amazing place and art such an incredible gift to be able to experience—because everyone’s experience of it is different and beautiful in its own way. When you find a piece of art that really speaks to you, makes you feel a certain way, that is a bond that you and that piece of art share that is unlike any other. To some extent, two people cannot experience art in the same way. It’s our own special moment to savor, a private showing every time, no matter who’s in the room. This is why we’ve spent the last 48 years, and then some, exploring the world for art and beauty that inspires us and hopefully will inspire you. 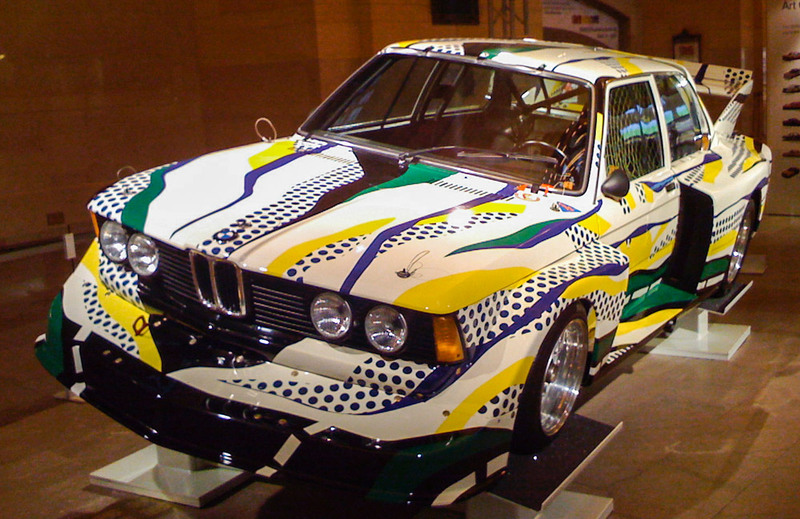 Because the prints, patterns and graphics that are exclusively designed for us are a form of art as well. 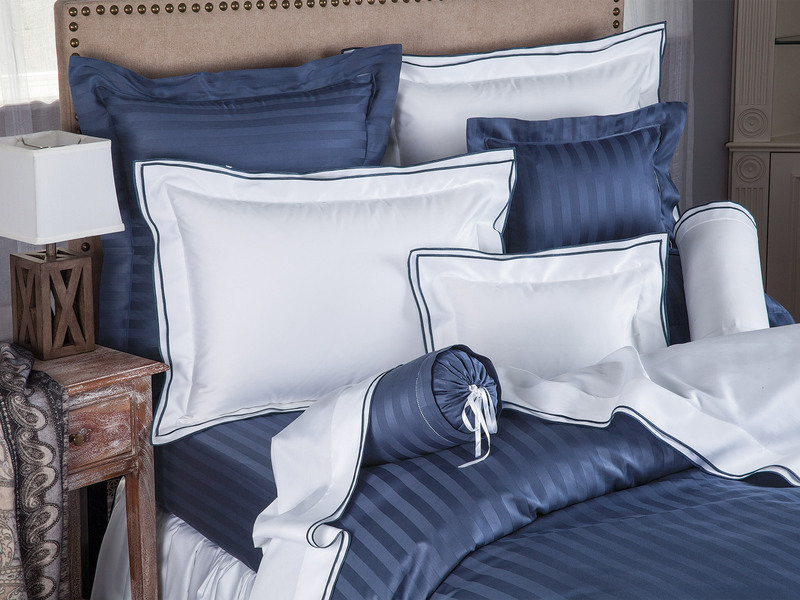 Thanks to our many years traveling and discovering, and our passion for finding rich, beautiful and incredible things to share, we’ve amassed one of the largest collections of bedding designs you will find anywhere. We’re talking hundreds and hundreds of original designs in a dazzling spectrum of colors and tones, all waiting to be experienced. And like the fine paintings lining museums, the grand performances in large concert halls and the auditory pleasures of our favorite songs, our bedding decor can fill you with feelings of calm, happiness, passion and joy. Every piece we make is unique and yet no matter how different it may be from the next, they all share one single goal, to enrich your life experience in a positive and beneficial way. We hear stories all the time from our customers about how the art and decor of our bedding has improved their lives and inspired them in many ways. 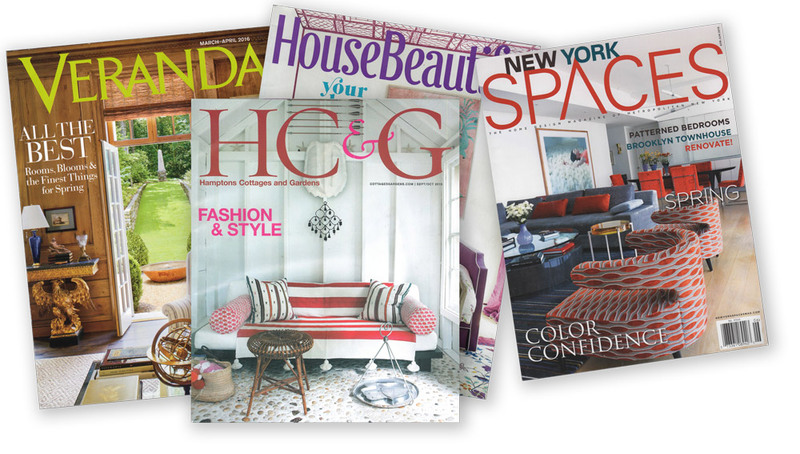 We’ve even had one of our original custom designs recently featured in Hamptons Cottages and Gardens, and that is certainly not the first publication to herald our designs, nor will it be the last. The benefits of our original designs don’t have to stay on the bed either. We’ve had customers use the fabrics to decorate headboards, lamp shades, or for the backing of quilts. Our fabrics and designs have even been framed and placed on the wall to be on full display for all to enjoy. And because we’ve got such a huge collection, the art of our bedding can resolve any decor decision you are trying to make. You can choose any color or pattern you desire to create the environment that is perfect for you. Want to bring the garden indoors? 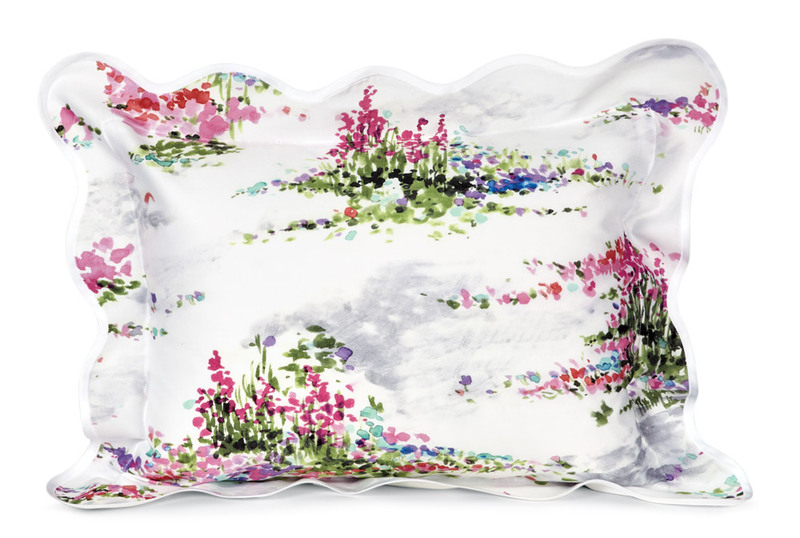 Wake each day with one of our many floral designs like San Remo, Country Garden or Ivy Rose. Looking for something with more of a modern art feel? We’ve got plenty of designs that feature contemporary geometric designs with bold angles and deep tones, perfect for your city studio or country cottage. Collections like Ferrara (a striped damask), Cityscape and Uffizi – and so many others. Or maybe you want something a little more representative of the famous paintings that have inspired so many with their unique perspective on the world. 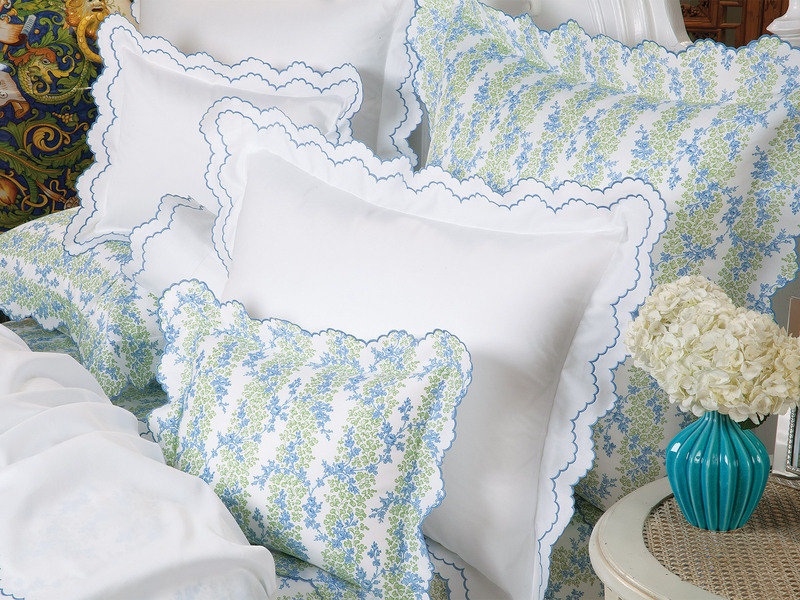 Bedding like our Impressions collection brings that kind of feel to your daily decor. Since we’ve been leading the industry with our exceptionally high standards for so long, you can be sure our designs have been created using the finest dyeing techniques and finishing. 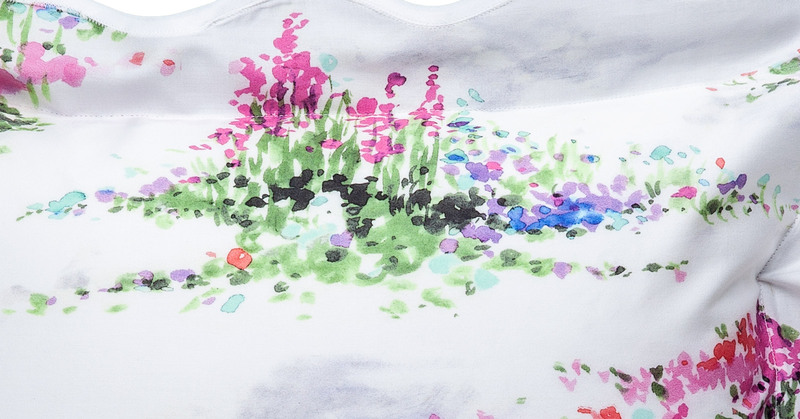 Our own artists, with generations of expertise, use the same painstaking processes they have always used to add colors that pop with life and vibrancy and fabric designs that keep their original hues, long after they’ve been enjoyed. Hands down, these are the highest quality prints and designs anywhere. Whatever the mood, season or occasion, and whichever type of art you are moved and touched by, we’ve got the designs and fabrics to exceed your expectations – all at an extremely affordable price. If you’ve ever wanted to be someone who collected art and filled their home with the joys of all it has to say and express, there’s never been a better time than now.